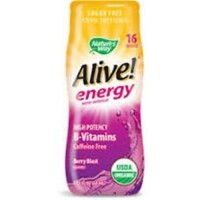 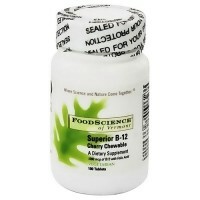 Help maintain the health of the nerves, skin, eyes, hair, liver and mouth. 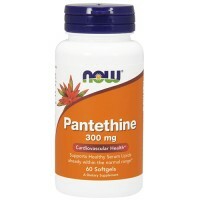 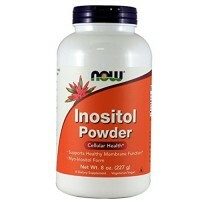 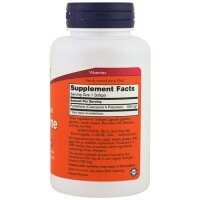 Help maintain the health of the nerves, skin, eyes, hair, liver and mouth, as well as healthy muscle tone. 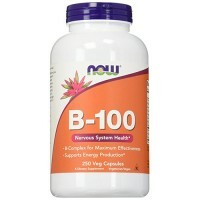 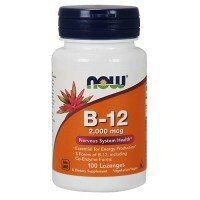 B-vitamins are essential components of numerous key enzyme systems, without which the body cannot function. 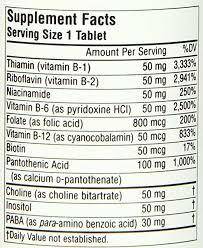 Each B-vitamin fills a different complementary need, which is why they should most often be taken together. 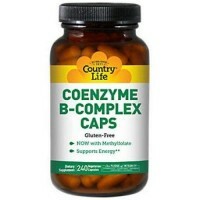 B-vitamins act as coenzymes, helping enzymes to react chemically with other substances, and are involved in energy production. 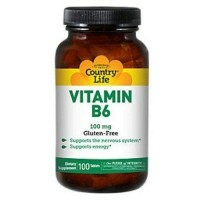 Research has found that a B complex vitamin can be beneficial in helping alleviate the symptoms of anxiety and stress that many people suffer from. 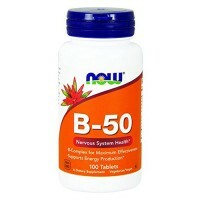 People who are chronically stressed often have low levels of B vitamins, which can lead to depression, irritability, and improper nerve function. 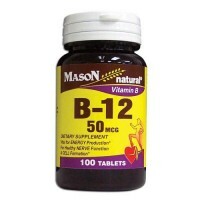 The family of B vitamins is comprised of nutrients that help support the immune system, the nervous system, and healthy skin and hair that are generally affected by stressful conditions. 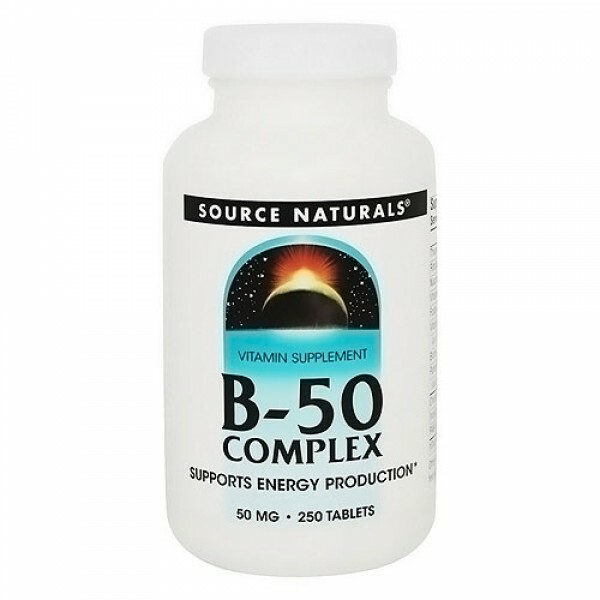 Fatigue can be a symptom of a multitude of illnesses, including fibromyalgia, as well as simply overdoing things; however, a B complex vitamin can help alleviate general tiredness and lethargy. 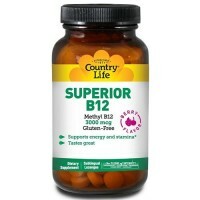 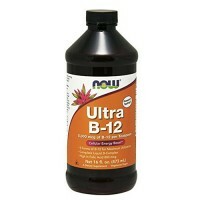 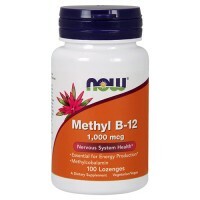 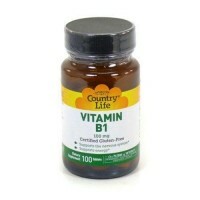 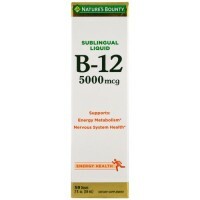 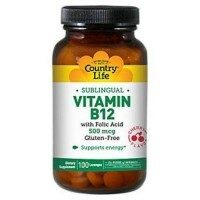 Additionally, if a person has been unwell a B complex vitamin can be extremely valuable in aiding the recovery process. 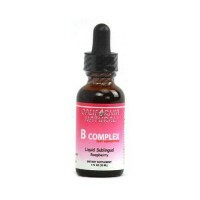 Some skin conditions, such as dermatitis can also benefit when a B complex vitamin is included in ones daily regimen. 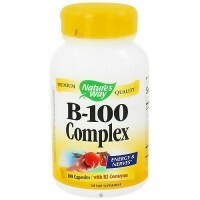 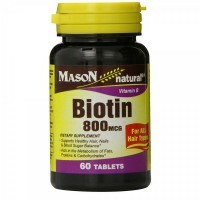 Additionally, the condition of a persons hair will also be greatly improved with sufficient B complex vitamin intake. 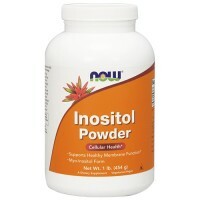 sorbitol, stearic acid, colloidal silicon dioxide, modified cellulose gum, and magnesium stearate.